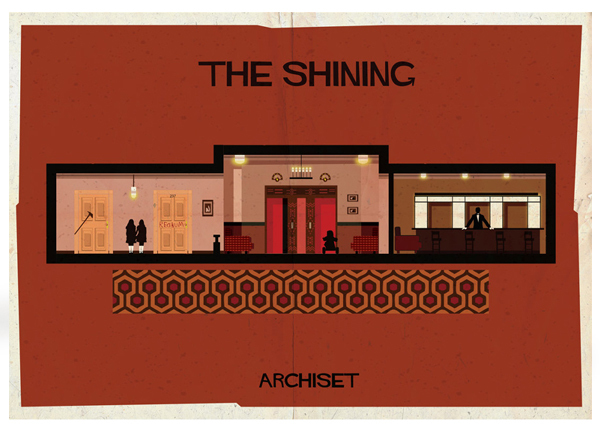 Federico Babina’s interpretation of The Shining’s famous Overlook Hotel film set is available as an art print, framed art print and canvas print. 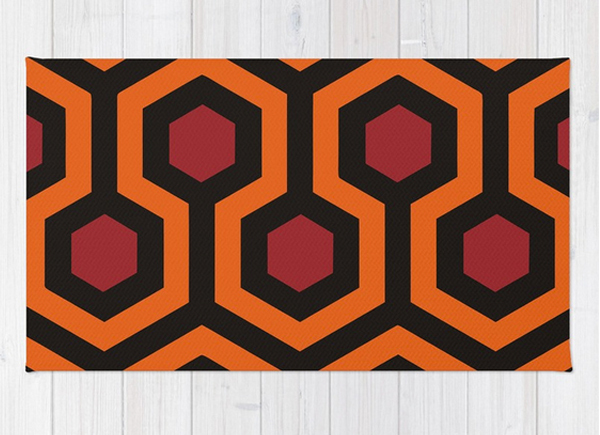 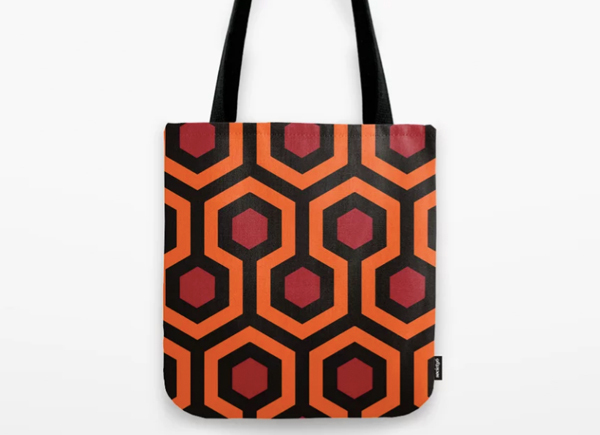 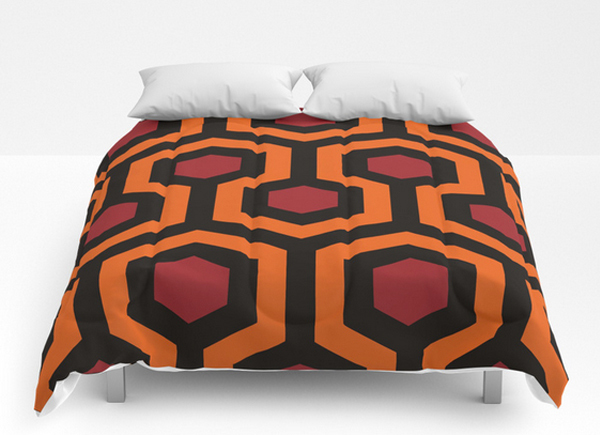 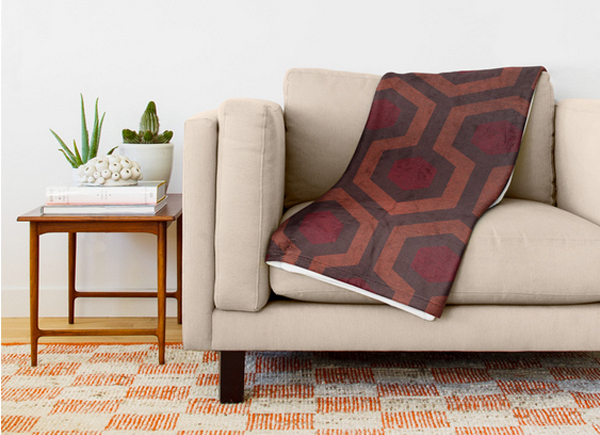 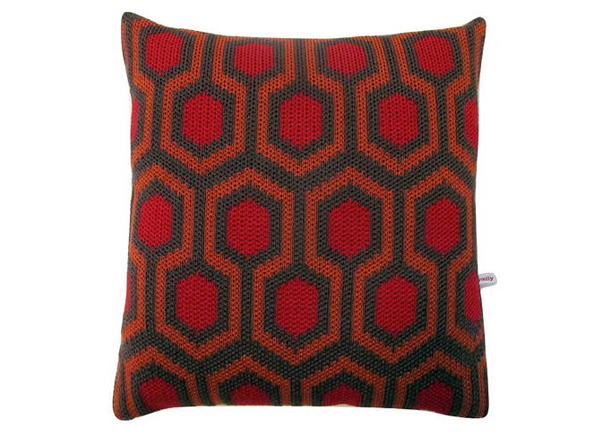 A cushion cover using The Shining carpet pattern from the Overlook Hotel. 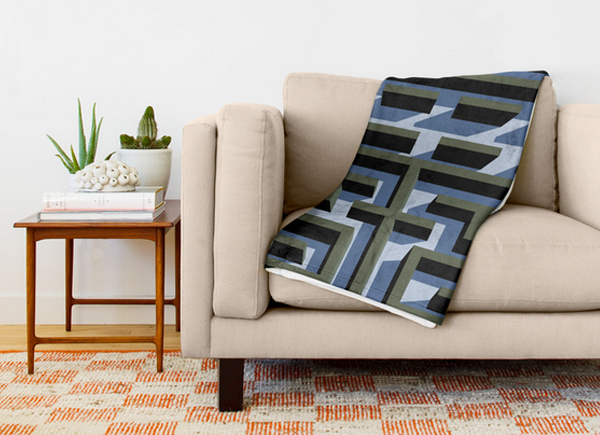 Handmade using pure merino wool. 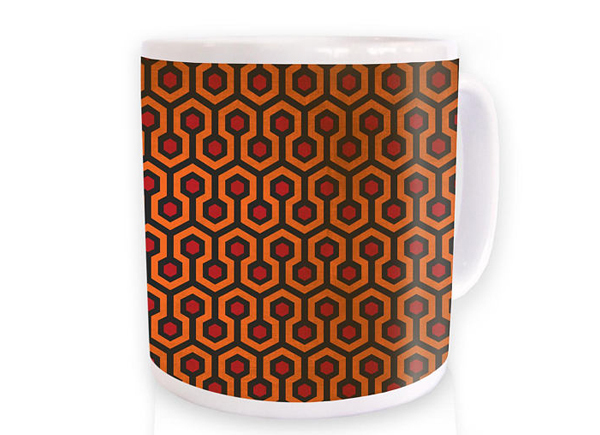 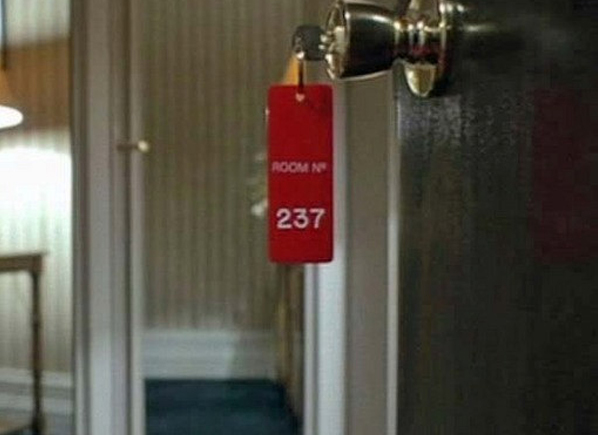 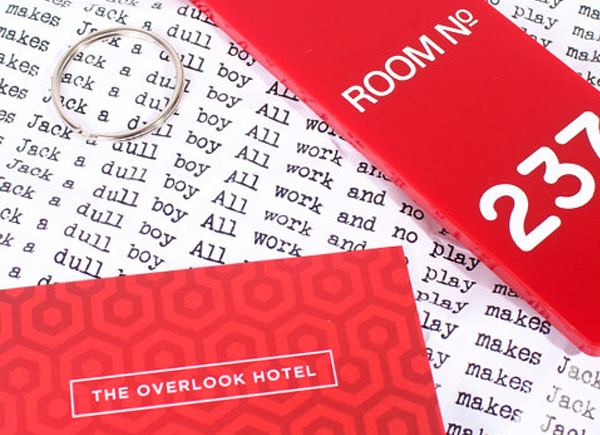 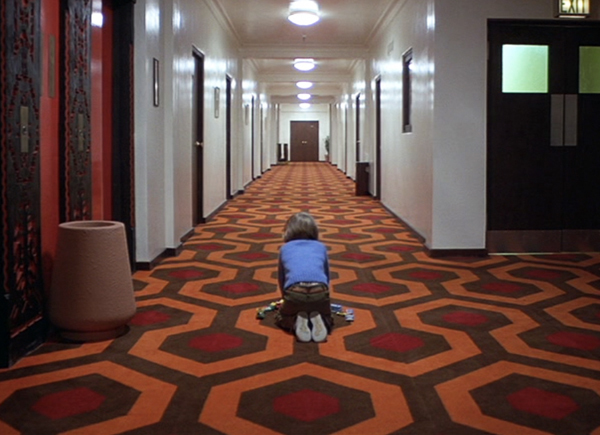 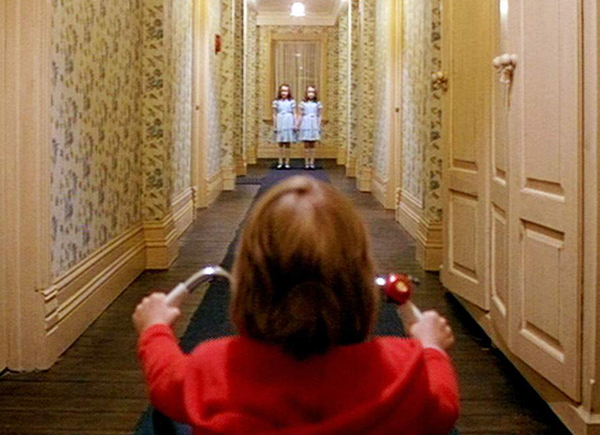 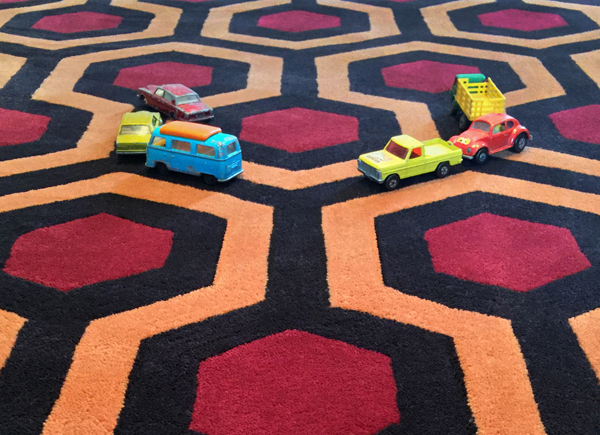 A homage to the famous carpet seen in The Overlook Hotel in The Shining. 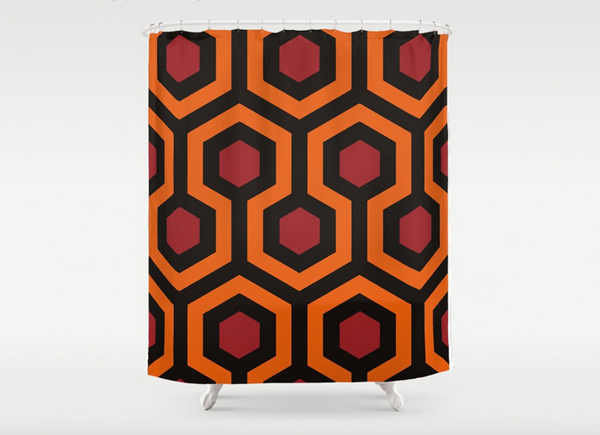 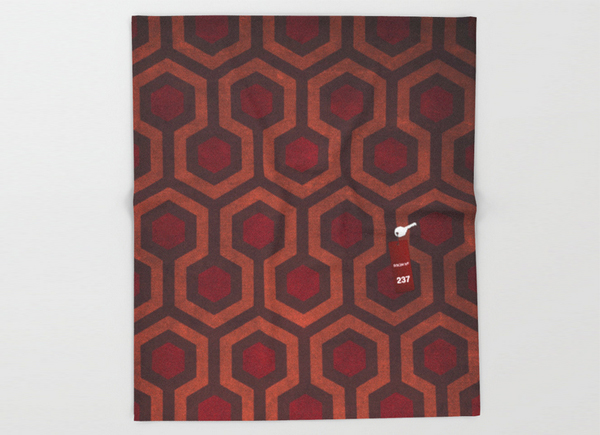 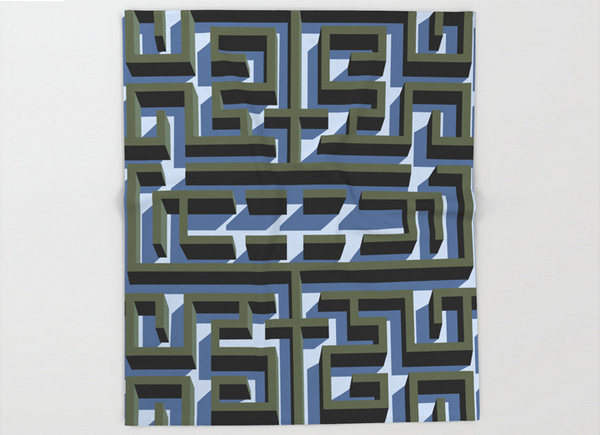 A Shower Curtain in homage to the famous hexagonal carpet design from The Overlook Hotel in The Shining. 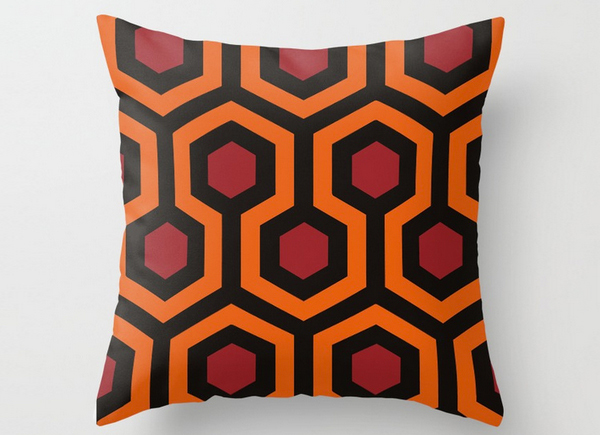 This throw pillow / cushion is a homage to the famous carpet in The Overlook Hotel in The Shining, made from 100% spun polyester poplin fabric, individually cut and sewn by hand.